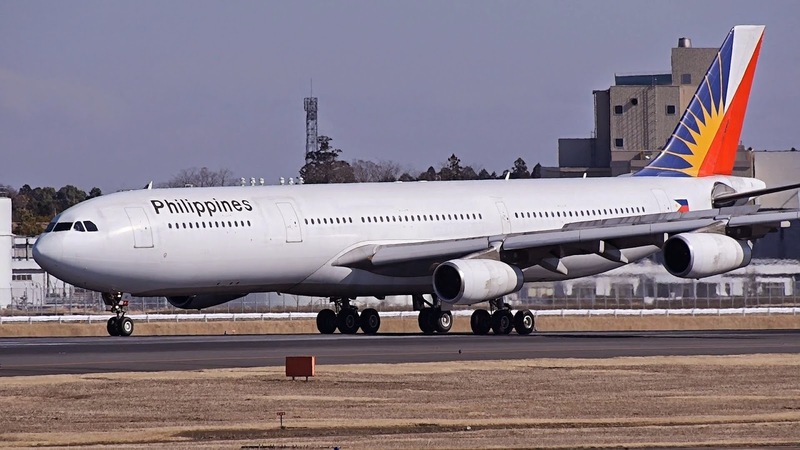 Aviation Updates Philippines - National flag carrier, Philippine Airlines, plans to increase its international flights to the United States to serve more Overseas Filipino Workers in the country. Los Angeles and San Francisco will both receive additional flights from the carrier this year. This is cope the increasing demand of passengers in 2015, a report said. Philippine Airlines Airbus A340-300 decelerates down the runway. According to a schedule released by airlineroute.net, Philippine Airlines intends to increases flights to San Francisco this year. Starting April 17, 2015 until August 15, 2015, the carrier will introduce new flights to San Francisco on Mondays, Wednesdays and Fridays utilizing an Airbus A340-300 aircraft. The overall frequency will increase to 10 weekly after 3 weekly flights have been added. Philippine Airlines will also increase its frequency to Los Angeles deal with the increasing number of tourists or passengers heading to both destinations. Jaime Bautista, Philippine Airlines Chief Operating Officer and President, said that "By April, we will have additional flights to San Francisco and Los Angeles,” Bautista told The Manila Times during a memorabilia showcase of Pope Francis at the Ninoy Aquino International Airport Terminal 2. Recently, Philippine Airlines launched its 'Manage My Booking' service for online transactions. This will allow passengers with online-booked tickets to rebook their flight or avail an advance seating option. Passengers can also add or purchase ancillary items such as choice and forward economy seats, according to its website. The facility will accept passenger requests for flight changes up to 24 hours before a flight. Passengers who wish to make flight changes within 24 hours from departure time must call PAL Hotline (02) 855-8888 or visit the nearest Philippine Airlines ticket office.